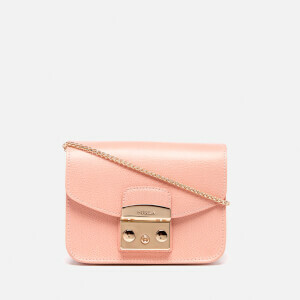 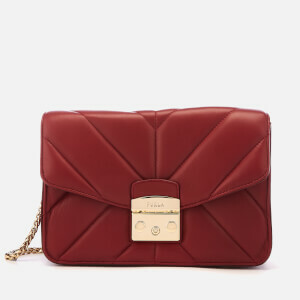 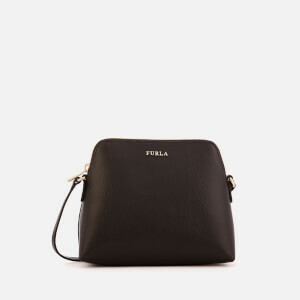 Dating back to 1927, designer accessories brand Furla was founded by the Furlanetto family and has since become one of Italy's most luxurious brands specialising in leather goods. 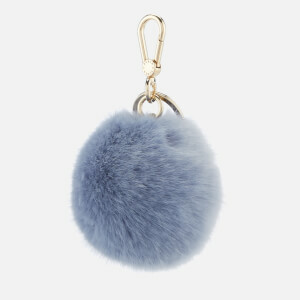 Today, Furla is renowned for its leather handbags ranging from the chic and classic to the bold and experimental; think contemporary camouflage print or python textures with additional pom pom keyrings. 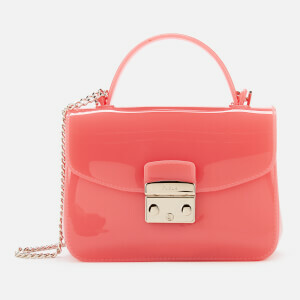 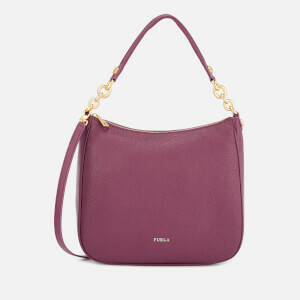 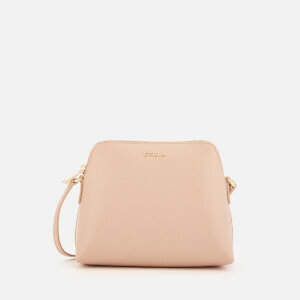 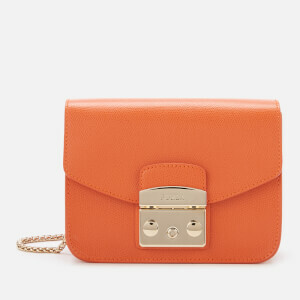 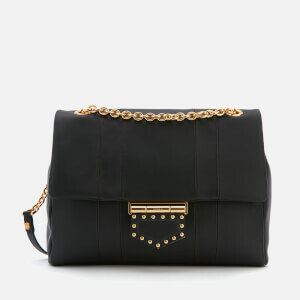 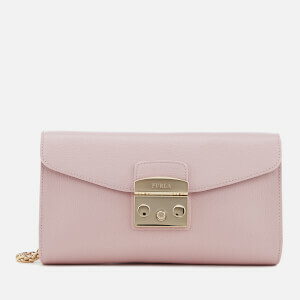 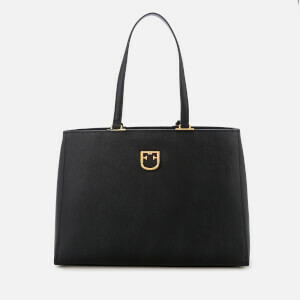 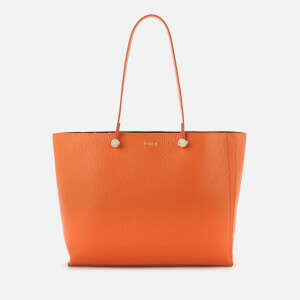 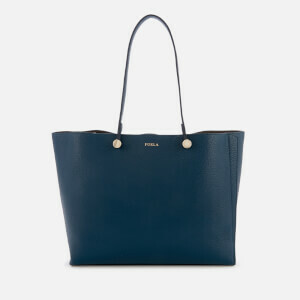 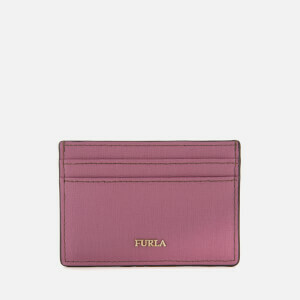 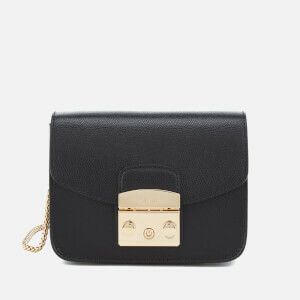 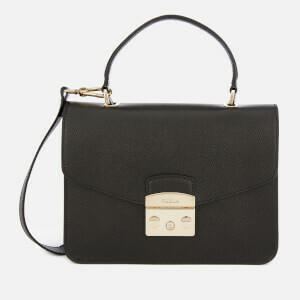 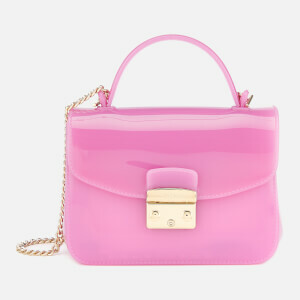 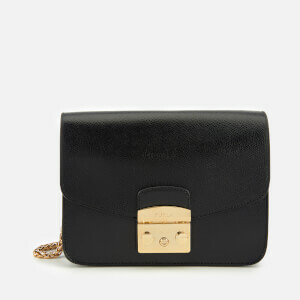 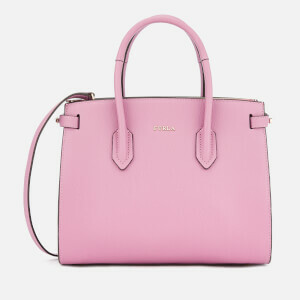 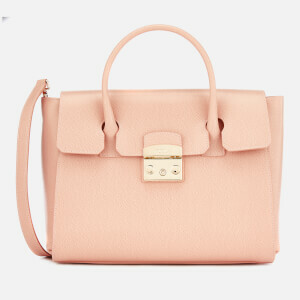 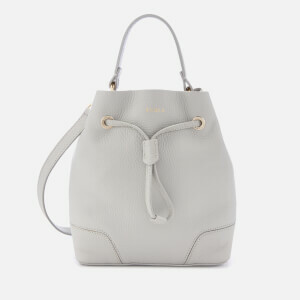 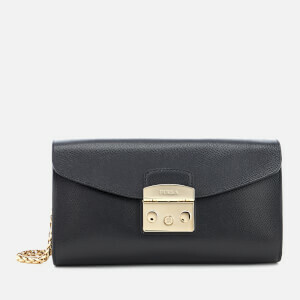 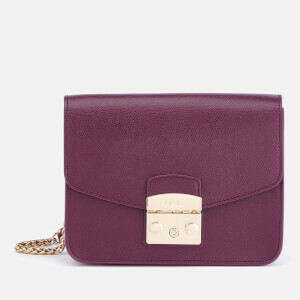 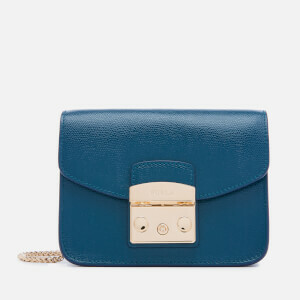 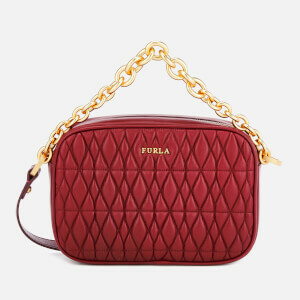 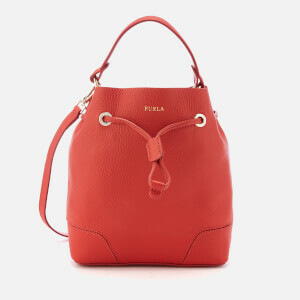 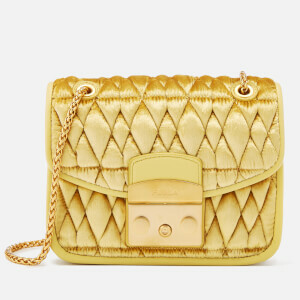 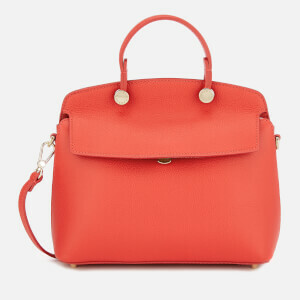 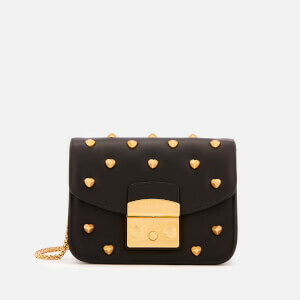 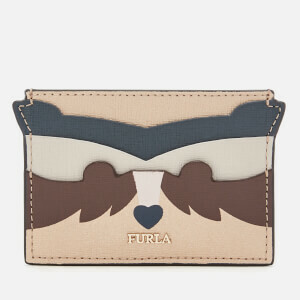 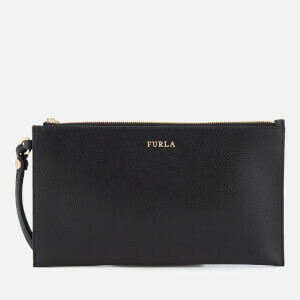 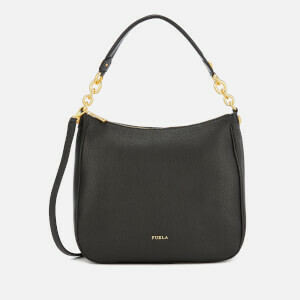 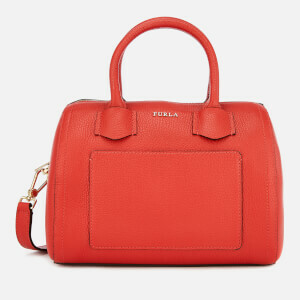 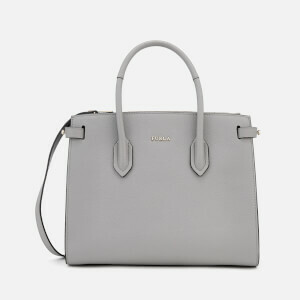 Shop Furla handbags, purses and accessories at Coggles with free UK and EU delivery available.